Quality casting down the line and a script that manages some characterization between its twists and turns make for an entertaining package that’s flawed only by a lack of sustained tension in the direction. Model-turned-actress Lin Chi-ling says reputation takes “a lot of maintenance”. “Crouching Tiger, Hidden Dragon” actress Michelle Yeoh raises awareness on road safety. (Cantonese dialogue) An Edko Films (in Hong Kong)/Beijing Polybona Film Distribution Co. (in China) release of a Sil-Metropole Organization (Hong Kong)/Bona Entertainment Co., Shanghai EE-Media Co., Xi’an Qujiang Film & TV Investment Group (China)/Neo Studios (Singapore) presentation of a Pop Movies, Film Unlimited production. (International sales: Distribution Workshop, H.K.) Produced by Derek Yee, Henry Fong. 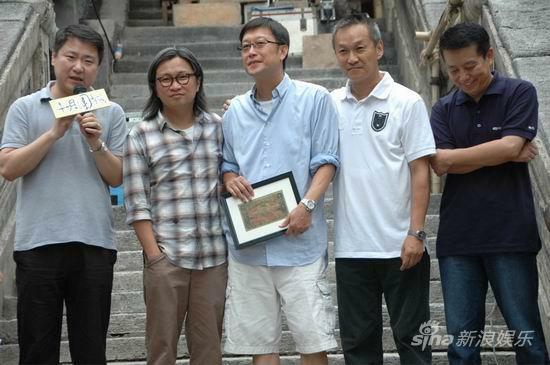 Executive producers, Song Dai, Yu Dong, Zhang Yong, Wang Jianjun, Jack Neo. 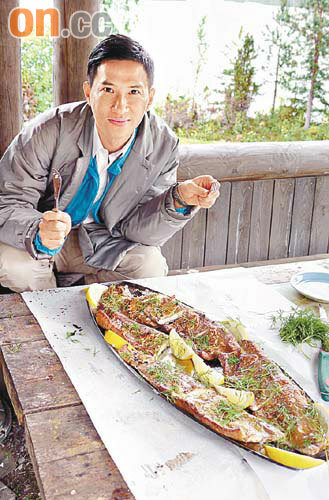 Executive in charge of production, Huang Bin. Directed, written by Alan Mak, Felix Chong. 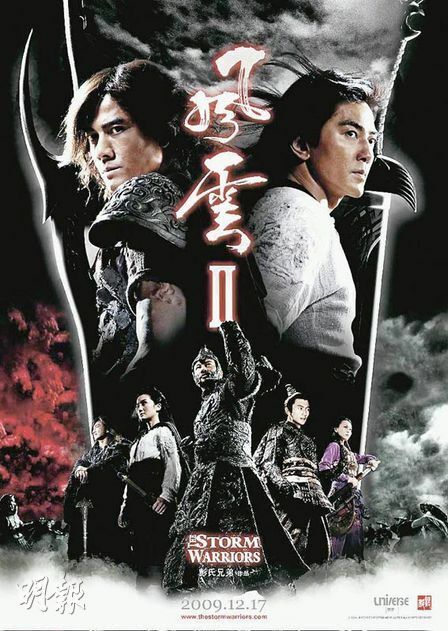 With: Lau Ching-wan, Louis Koo, Daniel Wu, Zhang Jingchu, Alex Fong, Michael Wong, Lam Kar-wah, Waise Lee, William Chan, Stephen Au, Sharon Luk, Queenie Chu, Henry Fong, Lok Ying-kwan, Yeung Ling, Matt Chow, Yuen Fu-wan, Geoff Wong. After last year’s wishy-washy “Lady Cop and Papa Crook,” Hong Kong writing-helming duo Alan Mak and Felix Chong — two of the key creatives behind “Infernal Affairs” — power back with the bent-cops crimer “Overheard.” Quality casting down the line and a script that manages some characterization between its twists and turns make for an entertaining package that’s flawed only by a lack of sustained tension in the direction. Summer release did well in both Hong Kong and China, though in Western markets it’s largely an ancillary item. 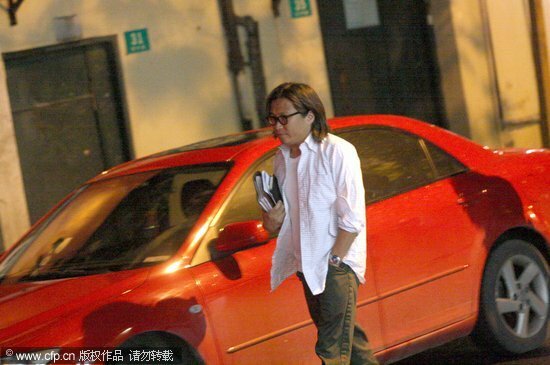 First seen clandestinely bugging the offices of Fung Wah share-trading company, Leung (Lau Ching-wan), Yeung (Louis Koo) and Lam (Daniel Wu) are members of the Commercial Crime Bureau, currently involved in a big surveillance op monitoring suspected price fixing. Screenplay rapidly sketches the friendships, tensions and family backgrounds within the surveillance team, housed in a chaotic temporary office, full of tech equipment and clothing, that’s staffed in shifts around the clock. All the main characters are flawed in some way: Lam is about to marry the daughter of a rich guy (actor-producer Henry Fong), with whom he’s not too comfortable, and Yeung has a young son with cancer, putting a strain on his marriage. 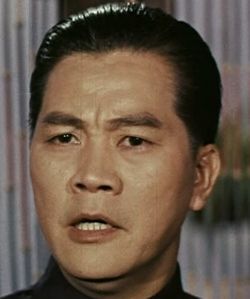 Of the three, Leung has seniority, and he’s the only one able to get on with their irascible boss, old pal Lee Kwong (Alex Fong). But unbeknownst to Lee, Leung is seeing his estranged wife, Yam (mainland Chinese thesp Zhang Jingchu), adding a layer of guilt beneath his seemingly easygoing exterior. When, one night, Lam and Yeung overhear Fung Wah slimeball exec Lo (Waise Lee) giving a shares tip to his secretary (Queenie Chu), they wipe the evidence from the records and decide to make a quick killing themselves. Leung subsequently gets involved, against his better judgment, and the whole affair turns very deadly when China’s Securities Commission investigates the team, and corrupt tycoon Ma (Michael Wong, hammy) wants their heads on a platter. Pic is strongest during its first act, as the characters swim into focus, eavesdropping for fun on workmates (William Chan, Sharon Luk) with their surveillance equipment, and prove almost as mistrustful of each other as they are of their quarry. Second act, which only makes sense in such a money-obsessed environment as Hong Kong, is less atmospheric, and the finale, though entertaining, is the least original part, relying on pure Hong Kong action devices. Lau, as the grizzled heart of the movie, impressively shades in his character, but it’s Koo, who’s started to broaden his roles beyond tanned beefcake, who’s the biggest surprise. Tech contributions are pro, without being either glossy or grungy. Camera (color, Panavision widescreen), Anthony Pun; editors, Kong Chi-leung, Chan Chi-wai; music, Chan Kwong-wing; art director, Man Lim-chung; sound designers (Dolby Digital), Nip Kei-wing, Phyllis Cheng; visual effects supervisors, Lim Hung-fung, Yee Kwok-leung, Lai Man-chun; assistant director, Lanbo [cq] Cheuk. Reviewed on DVD, London, Nov. 6, 2009. (In Hawaii Film Festival — Hong Kong Cinema.) Running time: 101 MIN. Faye Wong to make a comeback as Goddess of Mercy? 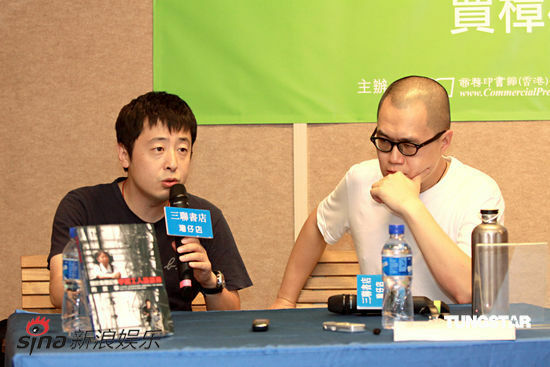 Now that financial crime thriller “Overheard” has become the top Chinese-language film in China so far this summer, writer-director Alan Mak and Felix Chong are planning a follow-up that revolves around eavesdropping. One Night in Supermarket draws from Korean director Kim Sang-Jin’s Attack the Gas Station and Cashback by British director Sean Ellis. 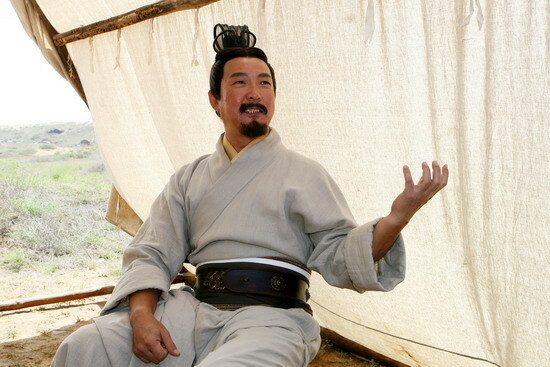 There are also hints of Ning Hao’s work whose Crazy Stone was the highest grossing Chinese film in the country in 2006, raking in more than 6 million yuan ($877,000) in less than two weeks. The intention of the horror movie-wannabe “Yoga” seems sound enough. Misled desire for eternal beauty and youth leads a group of already perfectly gorgeous women to a sinister place where they all end up screaming and running for their lives. 1. 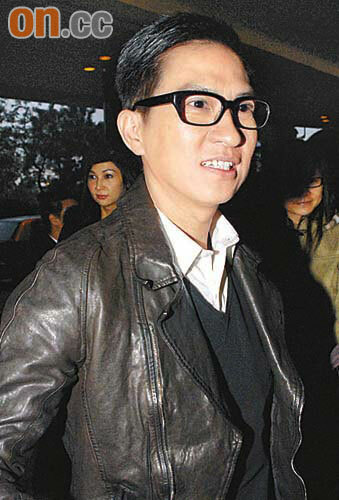 In 1981, she returned to Taiwan for three years where she shot 14 films many for triad bosses. Even if Brigitte did not want to, what could she say? 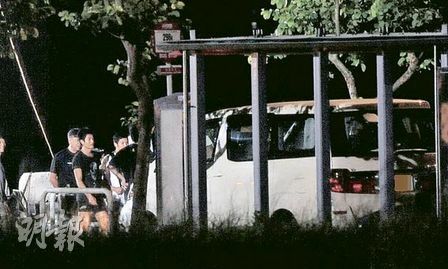 One night a gangster delivered a bag full of cash to her worth NT$2.5M. After he left, Brigitte put the money in a small safe and deposited it the next day. At the time her family was living in America [for safety?] and she was alone in Taiwan. 2. Blackmail: On a film shoot, during a break in a dressing room a low level gangster asked her to lend him some money. 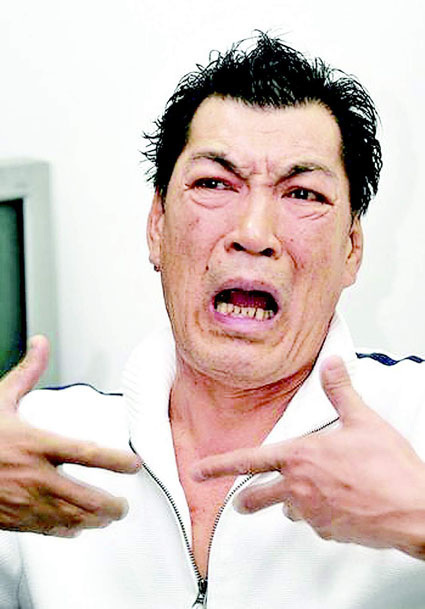 She pretended not to understand him and cleverly turned to Derek Yee for help. The gangster then gave up. 3. Because of gang harassment, many film shoots employ ‘bodyguards’. The production crew was always ready for self-defense. The atmosphere was tense but fun recalls Brigitte. On one film her bodyguard had a knife scar. Brigitte’s nickname was Little Rose, so her bodyguard was called Little Knife Scar Rose. 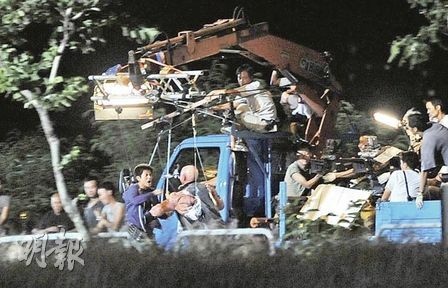 Filming a gun scene in front of a restaurant, Knife Scar Rose jumped out pointing his gun thinking that it was real. 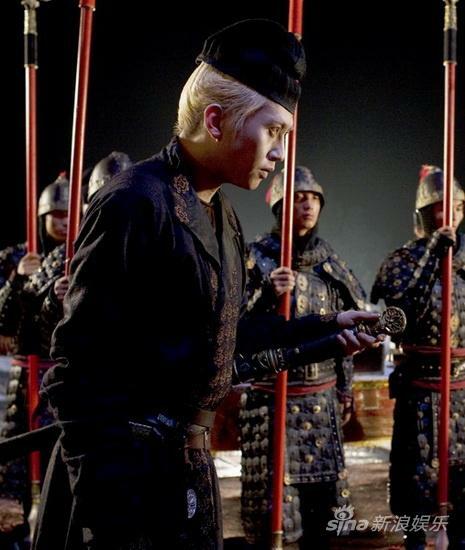 Because Leslie Cheung refused to join [the gangs?] 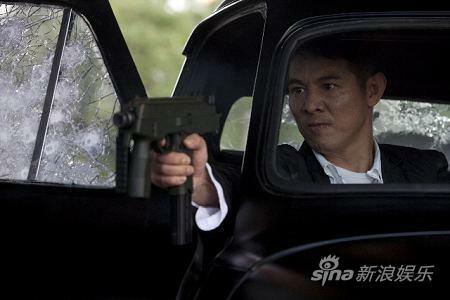 prints of Raymond Wong’s Alls Well End’s Well were stolen when gunmen stormed the production office. 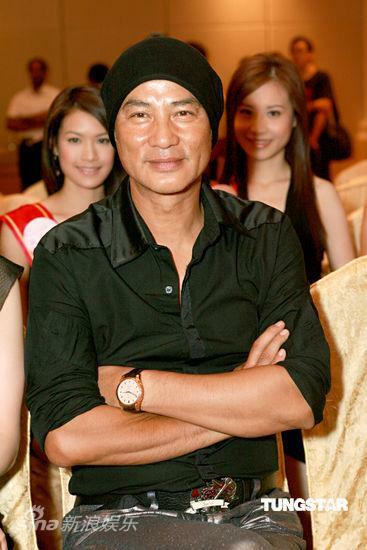 According to this report, Sammo was diagnosed with blocked arteries and secretly admitted to the hopsital. He acknowledged the surgery when contacted by the media by phone. 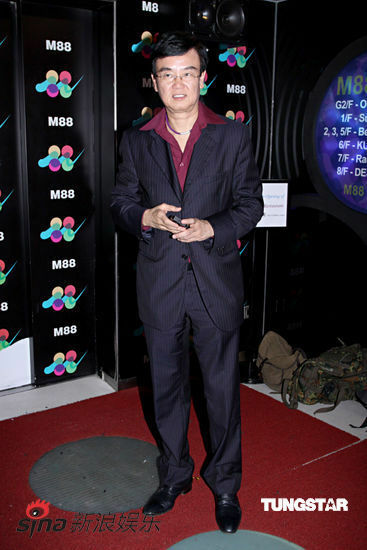 Sammo is home now and rapidly recovering and hopes to return to Mainland to continue working on Detective Dee. Hong Kong helmer Yonfan’s “Prince of Tears,” set in Taiwan during the 1950s anti-Communist period known there as “White Terror. 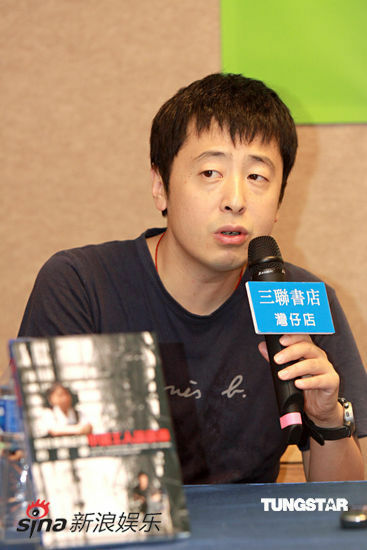 Blind Shaft earned him 1,000 yuan ($146), and a Best New Performer award at the Golden Horse Awards.